Excellent investment opportunity! 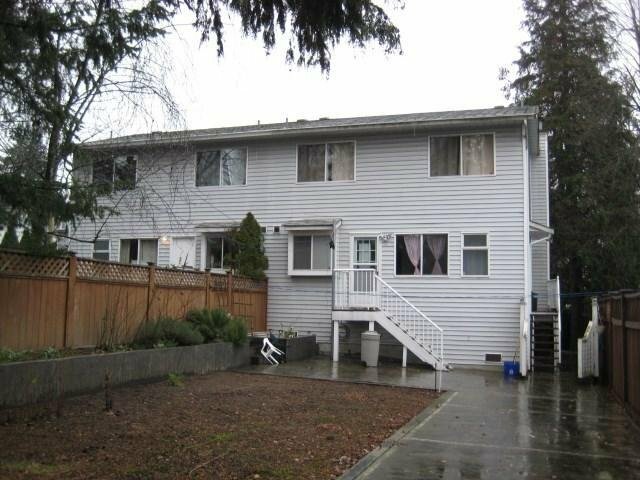 This 1/2 duplex 3 bed 3 bath features a large lot and a convenient layout. 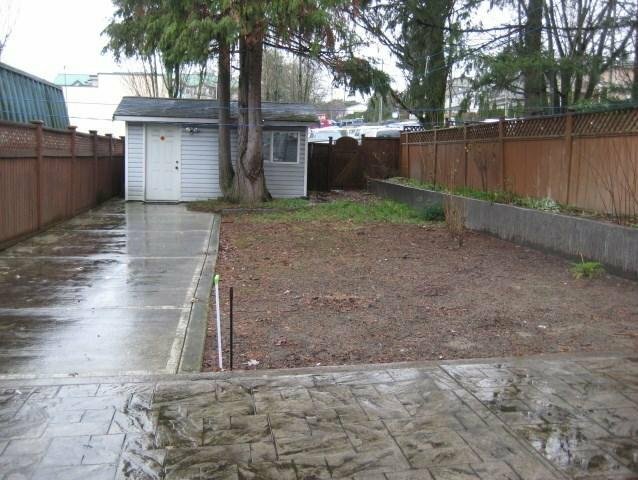 Huge fenced backyard, bright and sunny. Great for a small family, first-time home buyers, and investors! 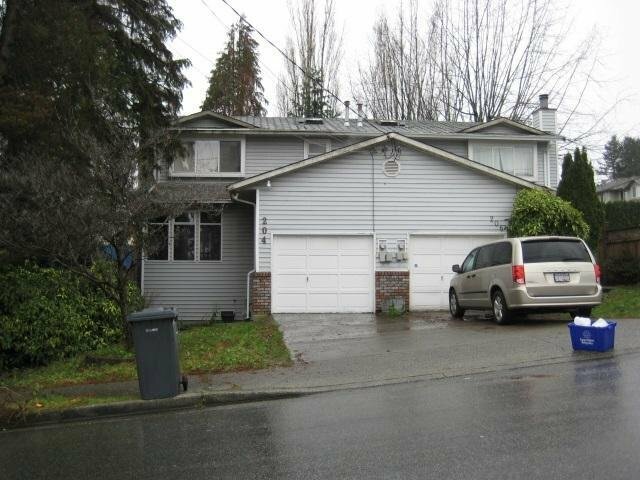 Located in the desirable Maillardville, close to schools, shopping, SkyTrain, and buses.